DISCOVER the virtues of reading by reading the personal accounts of the critic's all-consuming pleasure for literature. JUST ANOTHER DAY at the bookshop—a treasure trove of delights, a cornucopia of wonders, a magic-carpet ride through the realm of books, and, yes, an oasis for the mind. A stagggering array of interesting new titles. Bought a couple of books that I believe will stand the test of time. 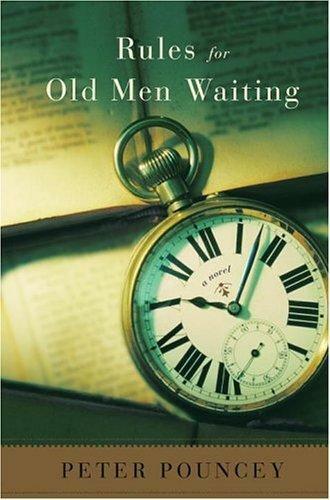 The 2005 paperback edition of Martin Amis's collection of essays first published in 1993. As always, he is witty, sarcastic and cynical. But he is really brilliant. His razor-sharp takes on a wide variety of subjects leave you laughing and crying at the same time. A perfect companion piece to The War Against Cliché: Essays and Reviews, 1917-2000 (2001) and The Moronic Inferno and Other Visits to America (1986). A day in the so-far perfect life of a London neurosurgeon. In lesser hands this will not work. But in the hands of a prose stylist like Ian McEwan, what we have is a richly textured literary sleight-of-hand. With this book, McEwan amply demonstrates how the clever use of current events as the basis for fiction can be done. As a distillation of middle-class English life against the backdrop of the war in Iraq, Saturday works. 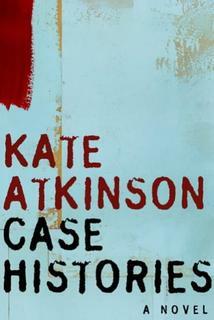 Robinson's long-awaited second novel is religious, profound and essayistic. Her quiet, spare prose and the lack of a plot may not appeal to everyone, but if you persist, reading it is akin to a compelling religious experience. A challenging, but ultimately satisfying read. The 2005 paperback edition of Welsh poet Owen Sheers's 2004 Zimbabwean travel memoir. AT NOON TODAY, I was at Kinokuniya, the best bookshop in the whole of Kuala Lumpur, and I bought a couple of books: four novels, a memoir and an anthology of fine writing. Private investigator Jackson Brodie, a former police officer, is adrift in Cambridgeshire amidst death, intrigue and other misfortunes. 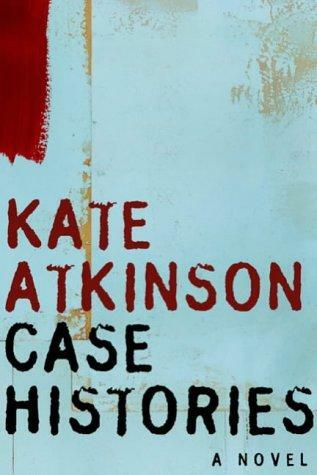 A comic novelist, Atkinson's books have been consistently entertaining. A wide-ranging hodge-podge of fine writing from J.R. Ackerley to Bruce Chatwin to Jan Morris to Gore Vidal, observing and documenting the enigma that is India in all its diversity and complexity. An amalgamation of family memoir and cultural history. 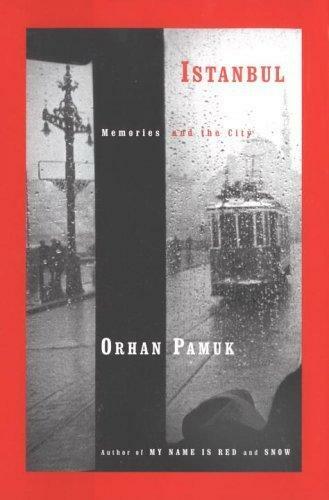 I have always enjoyed the novels of Orhan Pamuk, especially My Name is Red (2001) and Snow (2004). 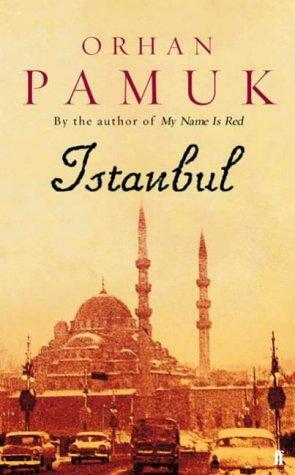 His profound understanding of Istanbul (formerly known as Constantinople) is reflected in his fiction, and in Istanbul: Memories of a City, a passionate memoir set against the colourful backdrop of the ancient city (“ageing and impoverished city buried under the ashes of a ruined empire”), Pamuk revisits his family's history as he takes us by the hand and meanders through Istanbul's labyrinthine streets and its people. “I am attached to this city because it has made me who I am.” Maureen Freely’s superb translation results in prose that is sensuous, seductive and moving, engaging our deepest emotions. HAPPY 45TH BIRTHDAY, ENRIQUE LEE! HAPPY BIRTHDAY, Enrique Lee! I'm glad to know that you are enjoying Louise Dean's This Human Season (2005). You've always wanted to understand the human element behind the Northern Irish Troubles, so here it is. 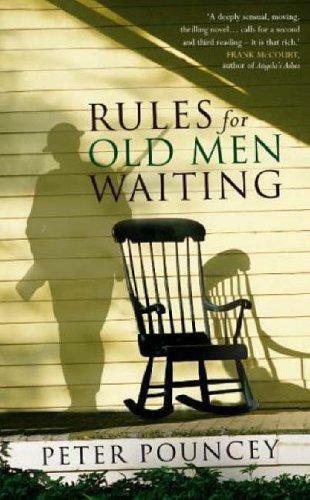 Another novel which I cannot recommend highly enough is Peter Pouncey's Rules for Old Men Waiting (2005), the story of a dying old man who is determined to complete the war story he is writing. Pouncey has written a taut, elegiac first novel that has all the ingredients that constitute a compelling read: humanity, poignancy, emotional weight and intellectual vigour. ANOTHER first novel worth exploring is Malaysian Tash Aw's The Harmony Silk Factory (2005), a sprawling, richly woven World War II saga set in the Kinta Valley of Japanese-occupied and Communist-infested Malaya. A colourful, emotionally engaging and riveting story told in lucid, uncluttered prose through a patchwork of narrative strands. Donald Morrison in Time magazine writes: “Malaysia is a land rich in farmers, civil servants and electronics assembly workers, but poor in novelists. That's an odd deficit, given the country's high levels of literacy, prosperity and anxiety, as well as an abundance of history, politics, ethnic tension and other delicate topics that can be used as material. All of which makes Tash Aw's début novel worthy of close inspection. ... Malaysians looking for insights into their country's modern condition may be disappointed. Other readers may find themselves enjoyably lost in a land of magic and mayhem.” What a pleasure it is to read such a remarkably accomplished and promising début! A tangled tale that displays intermittent flashes of luminosity.